Conservation Reports require initial site visit(s), archival and cartographic research, building condition assessments, thorough architectural description and recording, repair specifications, and/or proposed development work, and an impact assessment. Conservation guidance also entails pre-purchase advice on planning feasibility, energy efficiency measures, Construction stage conservation oversight, specification and tender documentation compilation, and other services. 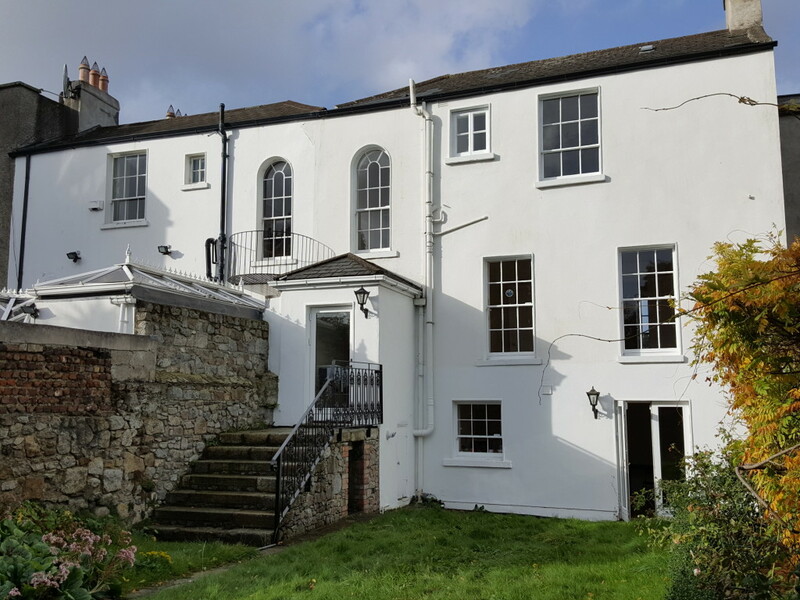 Sunni has provided conservation guidance and/or on-site conservation management for: Greenmount Cottage, Dublin; a private Georgian mixed-use building on Dublin’s quays, and both commercial and residential properties in Dublin’s Waterloo Road, South Anne Street, Blessington Street, Suffolk Street, Prince Edward Terrace (Blackrock), Carysfort Avenue (Blackrock), and many others.